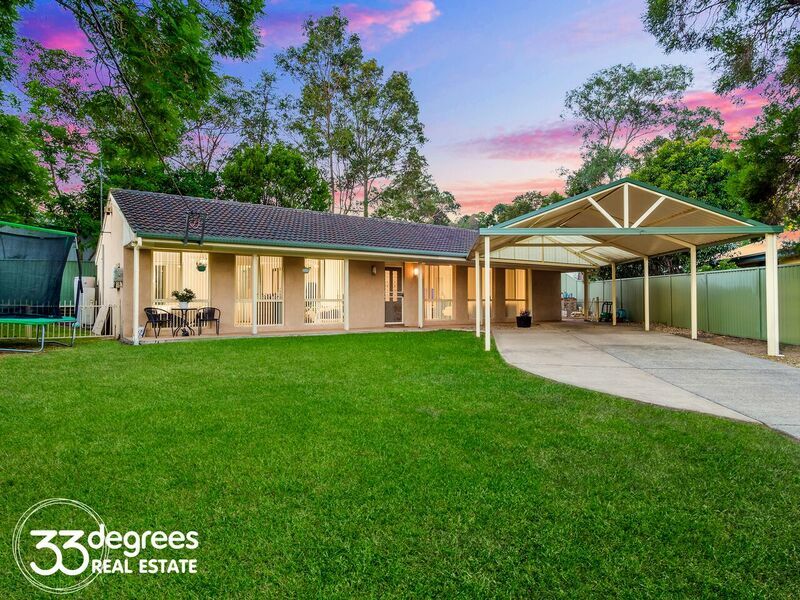 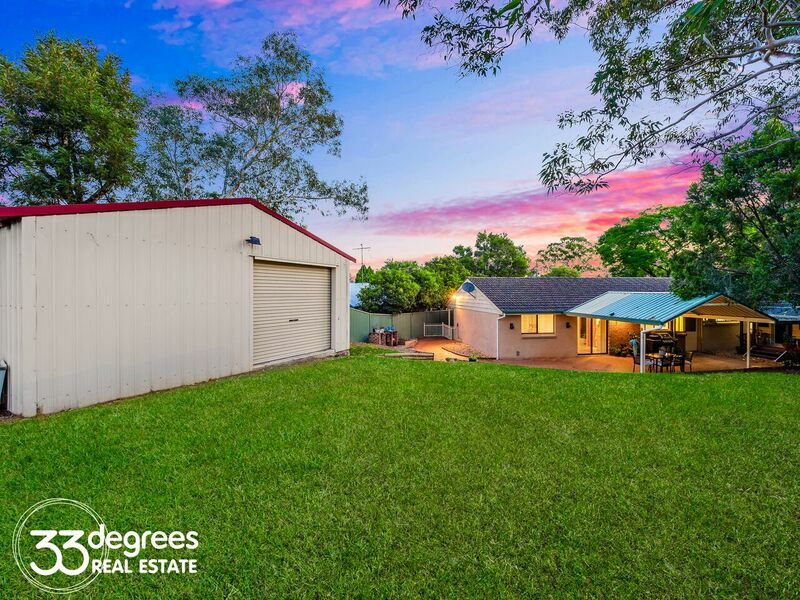 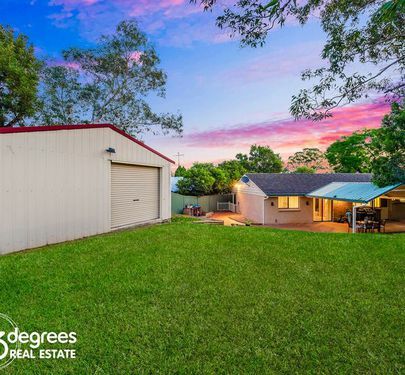 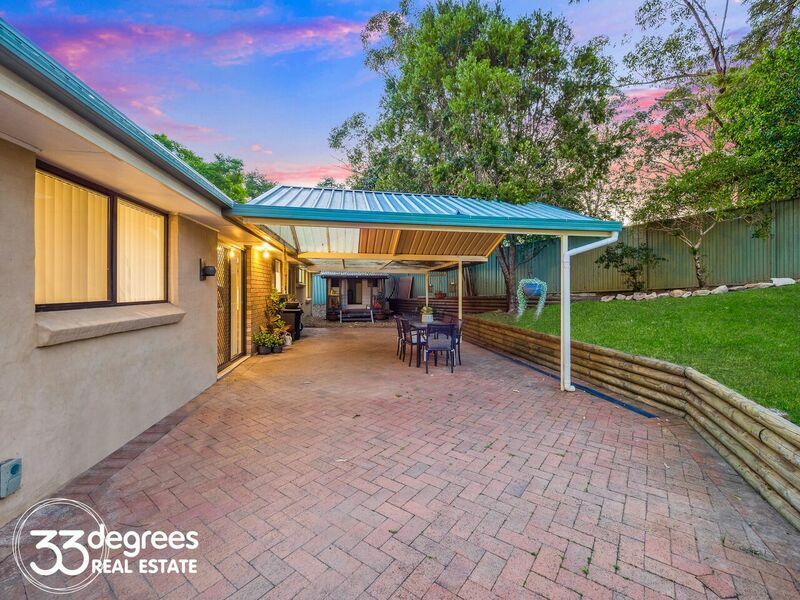 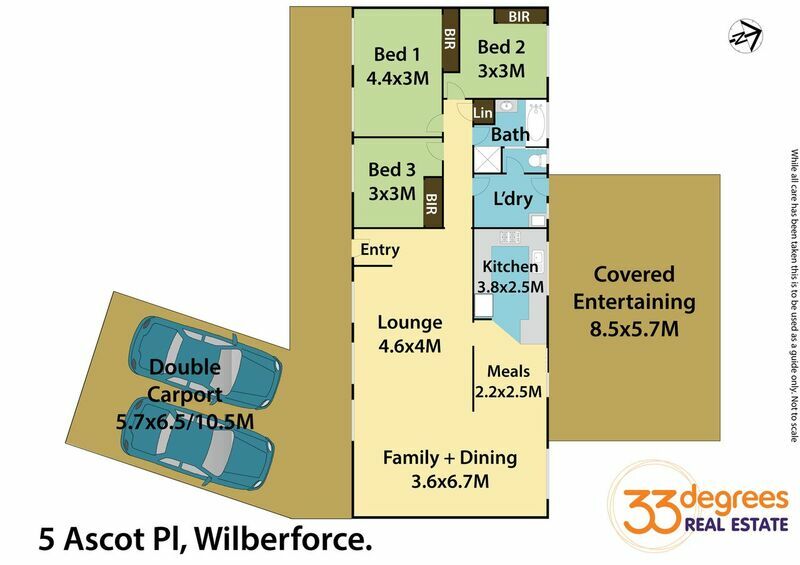 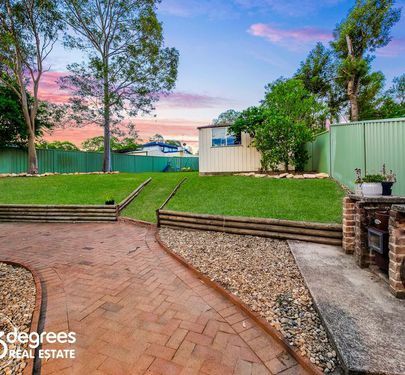 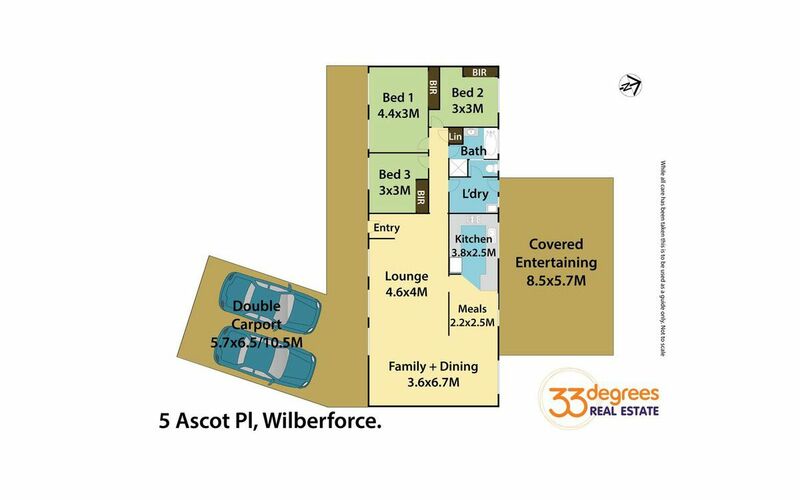 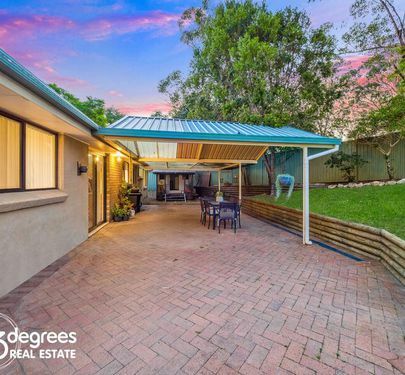 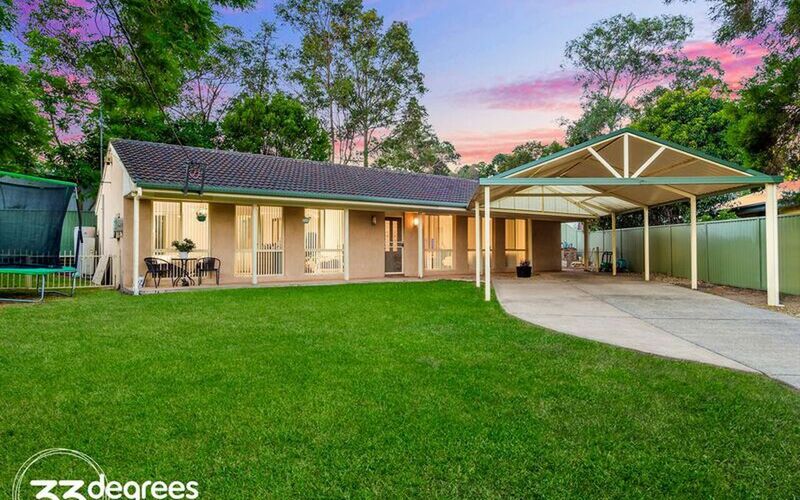 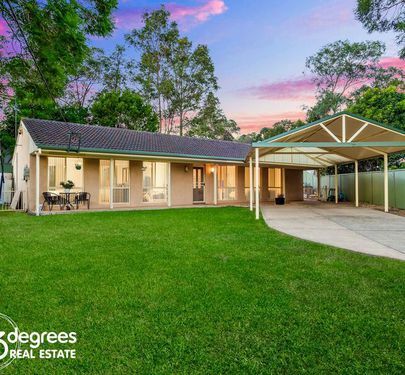 Elevated on a generous parcel of land and located in the sought-after Wilberforce village, this beautiful single level residence is priced to sell. 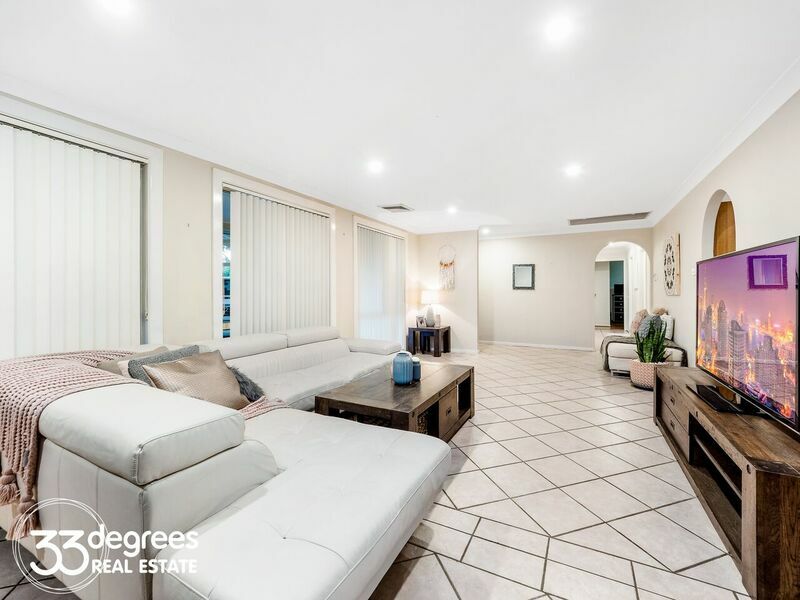 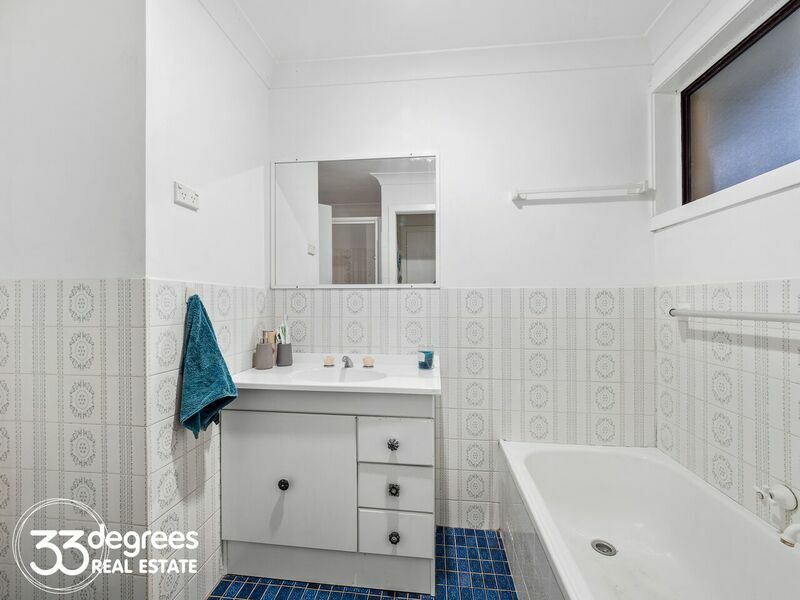 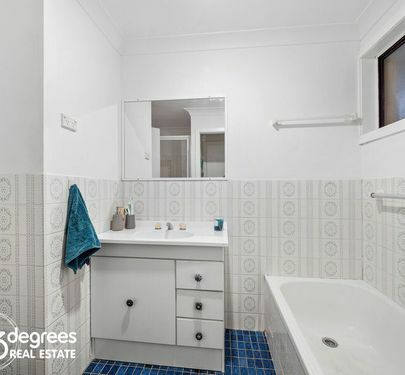 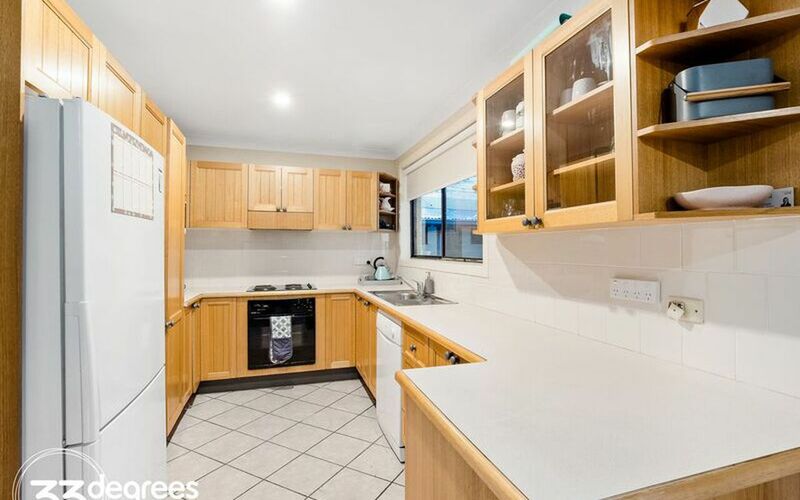 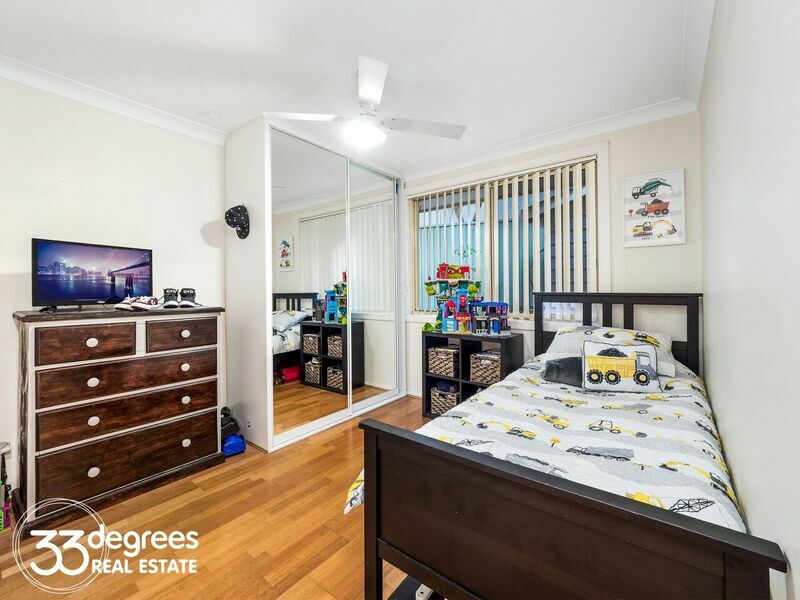 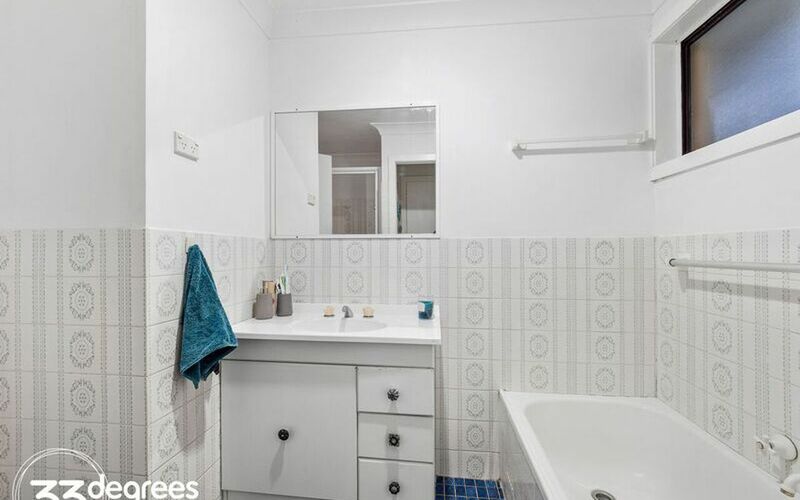 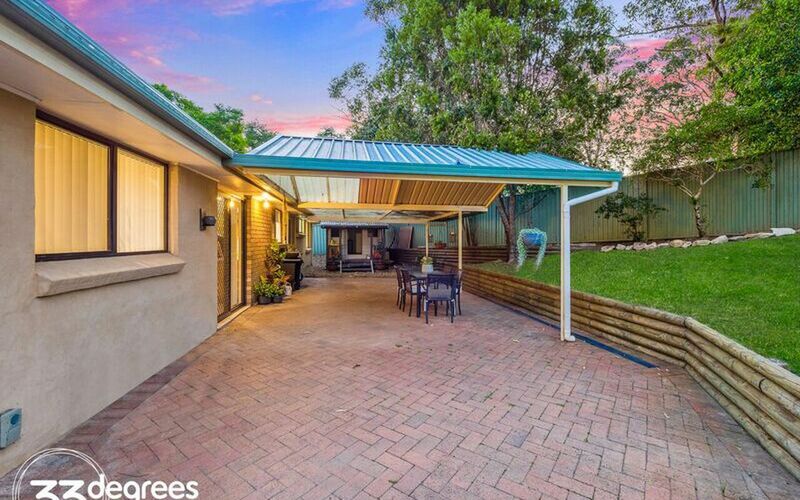 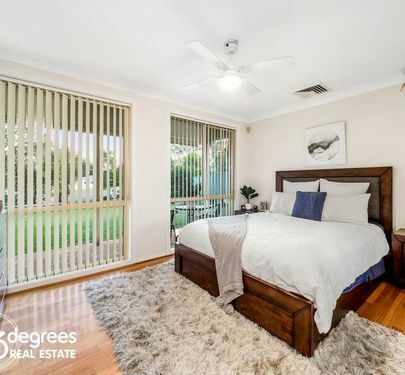 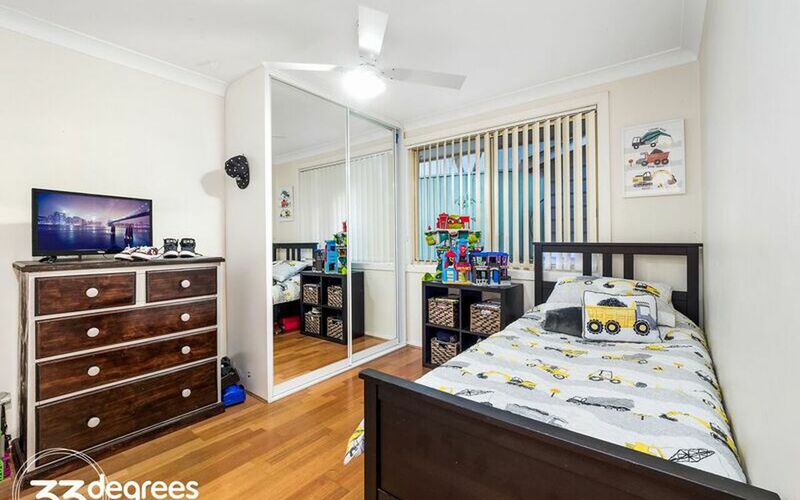 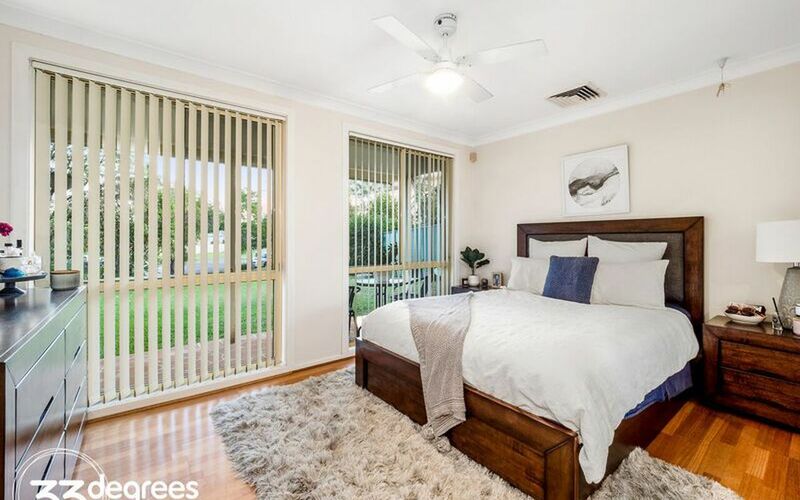 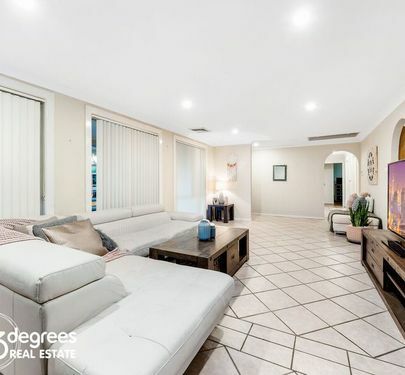 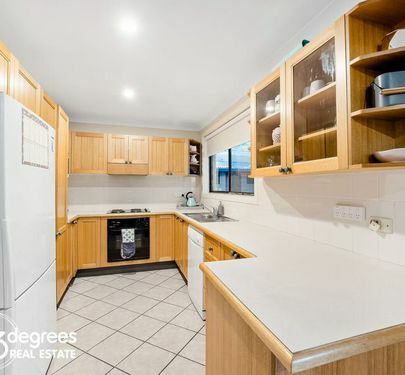 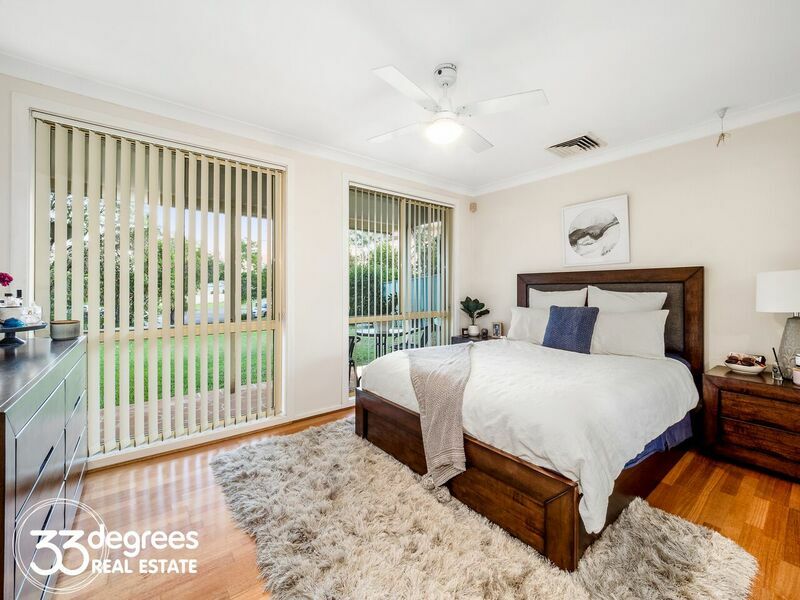 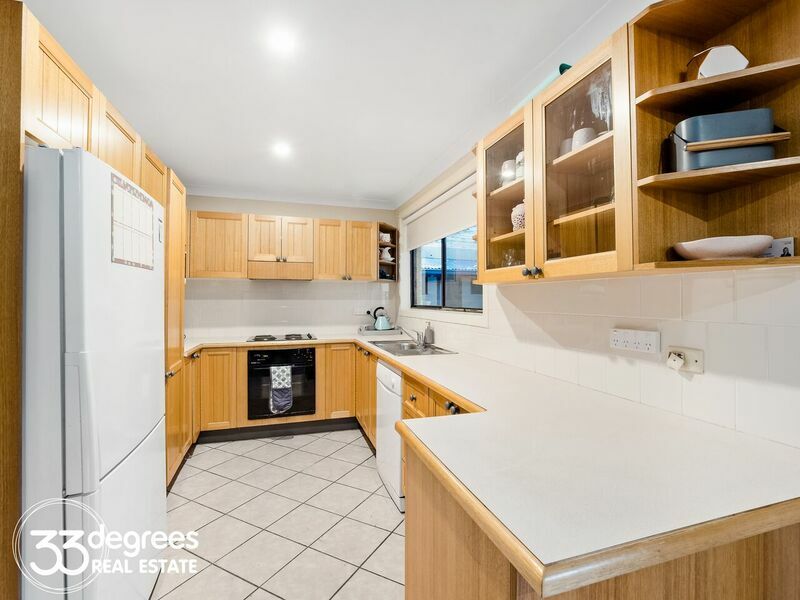 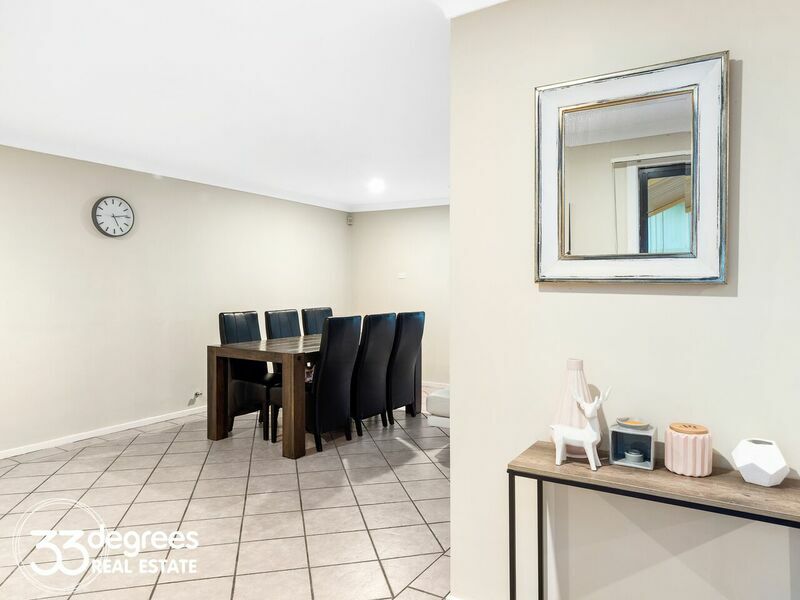 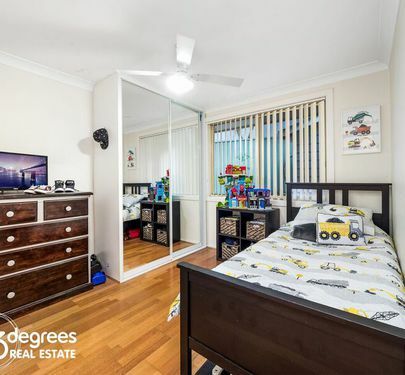 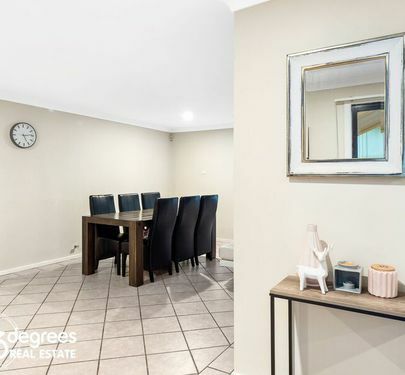 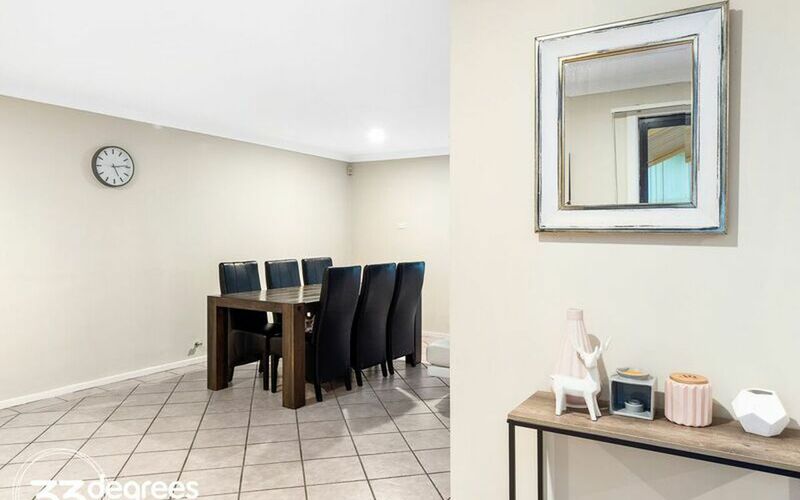 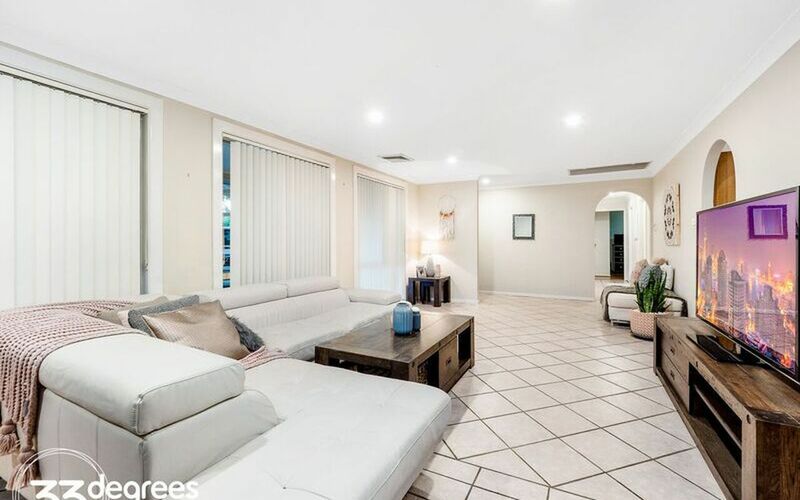 Placed in a whisper quiet street with plenty of privacy, this neat 3 bedroom home will suit either investor or owner occupier. 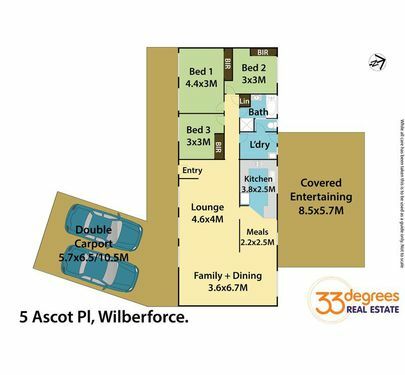 Featuring oversized open plan living areas, great outdoor entertainment area, bedrooms with built-ins, lovely timber kitchen and reverse cycle ducted air conditioning throughout. 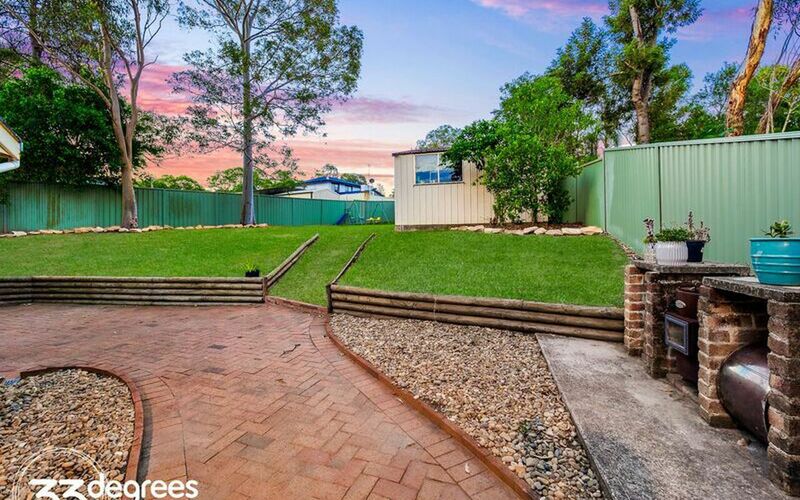 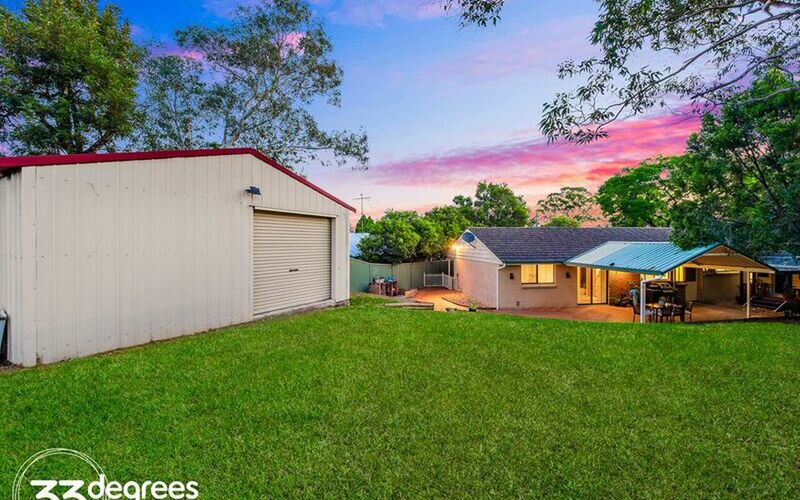 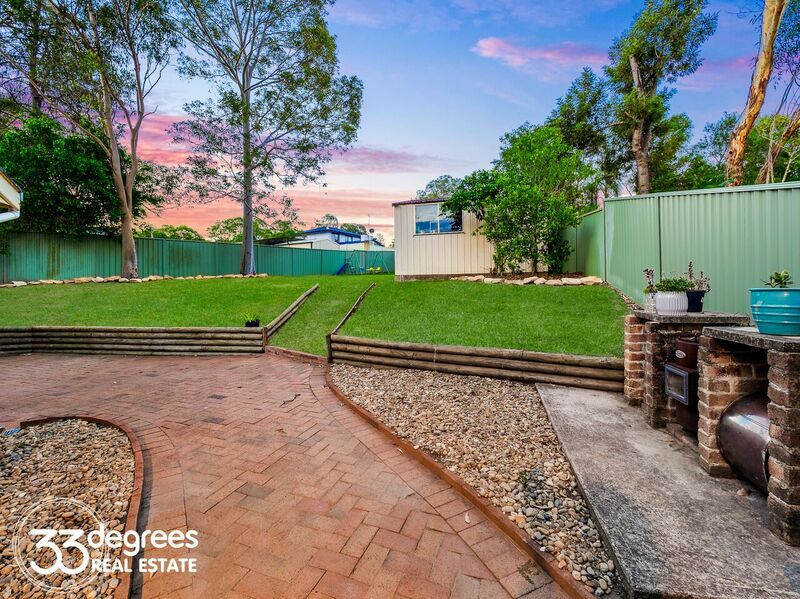 Located on 1010m2 approx block with a large shed and huge carport, this property will not last long.